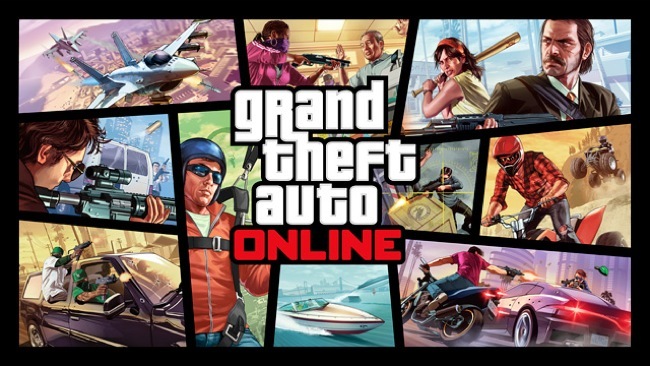 If you have been playing the new GTA Online game you might have noticed that the payments made for repeat missions have been reduced and no it’s not your imagination. 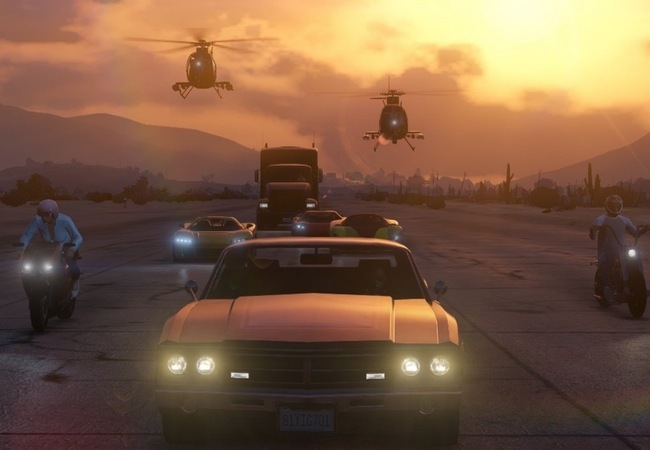 As Rockstar have today confirmed that they had made a few changes over the weekend which have reduced the repeat mission payout by 50 percent. “For those of you inquiring about mission payouts, there was a change that reduces payouts by 50 per cent after a repeat of the mission,”-”The first time you play and beat the mission, you will get the full amount. Subsequent replays will see a payout amount reduced by half. We understand players do like to enjoy a mission multiple times, so rather than remove the possibility of doing so, we’ve allowed replays of these missions at a reduced payout. Many players can get very good at a mission and beat it much faster in consecutive tries, so we’ve adjusted these payouts to match that case. If you have been playing GTA Online and have unfortunately lost characters or loot, you might be pleased to learn that Rockstar is offering $500,000 bounty to all GTA online players who login during October.